I love newborn twin photography! To me it’s twice the fun. What a privilege it is to capture two little babies together. These gorgeous baby girls were born exactly the same weight. Identical twin girls who shared the same placenta. And oh how cute! At times I really struggled to tell them apart. That’s one of the things I love so much about twins is learning who is who and which one will be easy to photograph or tricky and full of personality. Will they both be sleepy at the same time? I have to say a day in the studio with twins is all hands on especially with a big brother as well. Who I might add was such a wonderful caring brother and so well behaved. I can only imagine how his world has just changed. So you might ask what’s different about newborn twin photography? Well firstly it’s the same price, please don’t assume it’s going to cost more. Having twins can be very costly. By the time you’ve purchased two car seats, two cots and two of everything else needed and often at the same time adjusting to one income for some families twins can be expensive. 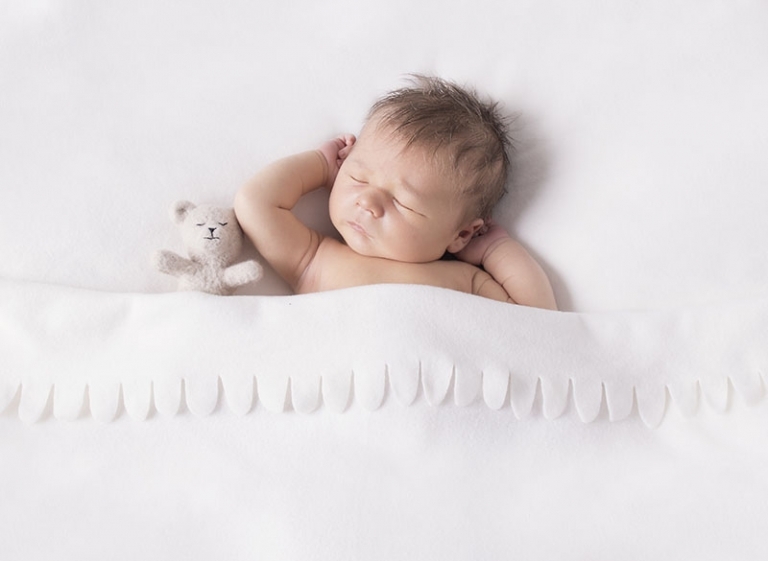 Newborn photography pricing with Bee Cherished is the same with one baby or multiple babies. When you book newborn photography with Bee Cherished Photography for twins I am perfectly prepared to work around you. Sometimes with twins they might arrive a little early and may even be in hospital a tad longer while you and your babies adjust to life with twins. I want you to know whether your twins are less than 2 weeks old or 4 to 6 weeks old I love to photograph twins of any age. Planning a session with twins is always lead by the comfort of each baby during your photography session and booked when both parents are ready to venture to the studio. I’m nervous about venturing out with Twins for a photography session? If you’ve booked a newborn session with twins I add your due date to the calendar for availability. 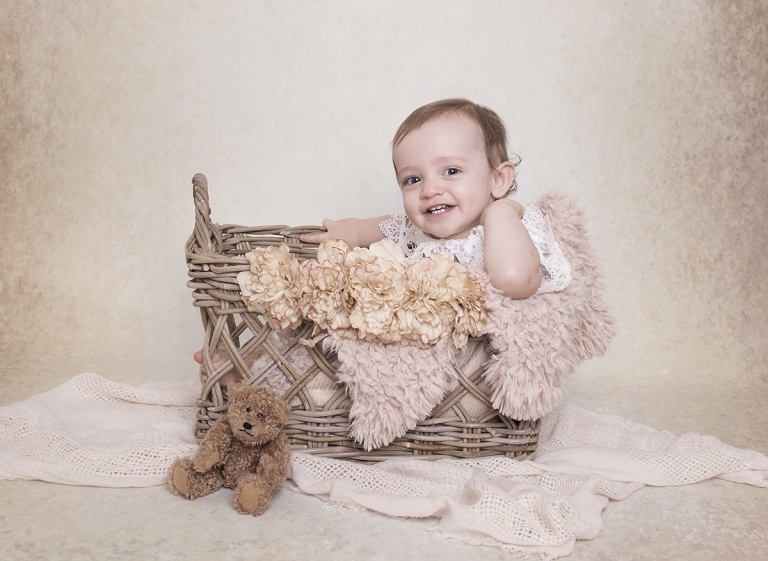 I can plan your photography session adjusting to the babies schedule and when they arrive. You will receive “What to expect during your newborn photography session” prior to your photography and I also phone for a chat to make sure you’re feeling relaxed and comfortable to bring your twins along and everything on the day will run smoothly. I take great care to make sure both twins are handled carefully and photographed together as well as each on their own. Are parents and siblings included in my newborn twin photography session? Yes I love to include both parents and any siblings during a newborn twin session. A phone call prior to your session will leave you feeling excited and well prepared for photos with your newborn twins. I aim for the following combinations of portraits with your family. If you’ve just discovered you’re having twins Congratulations! I’d love to hear from you. Please phone anytime for a chat on 0412 996 891 or send an email for availability. I’m now taking bookings for 2019 and almost fully booked for 2018.